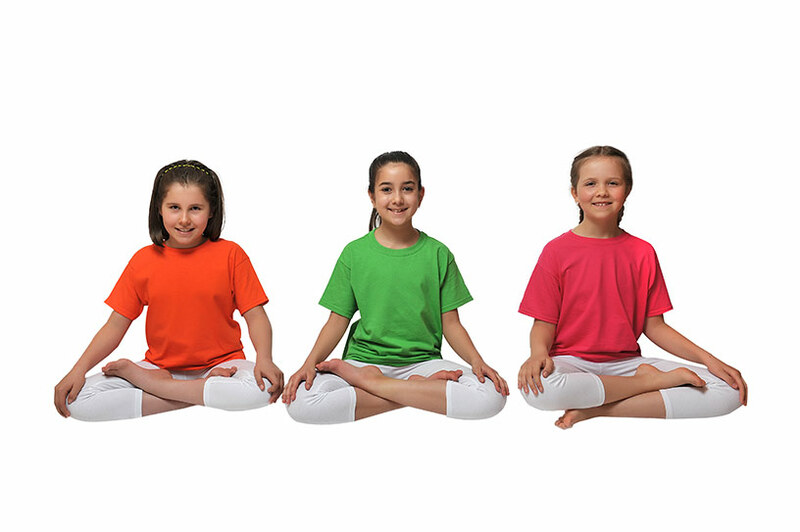 Yoga Break for Children™ is a Yoga Alliance Registered Children’s Yoga School. We train, support, and empower yoga teachers, educators and parents to bring the benefits of yoga to children. Learn how to do effective yoga practices with children to teach them essential self-regulation skills for a healthy and successful life. Receive a year-long children’s yoga program, 54 printable yoga cards and 30 ready-to-use lesson plans. Study from the comfort of your own home, and at your own pace. 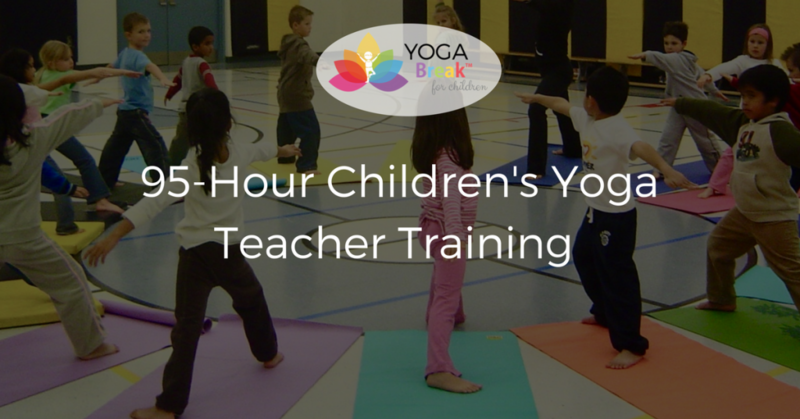 Become a Certified Children’s Yoga Teacher (RCYT) by completing 6 modules of the YBC Training (16 hours or one full weekend each). You can also complete and receive a certificate for each module individually based on your interests. Enroll any time of the year, and enjoy a flexible payment plan! YBC is an in-depth and highly practical course, one that will give you the tools you need to begin teaching children's yoga. It is systematic and well-organized, and easily adapted to many situations in which children can benefit from yoga. I will continue to use the resources provided in this course for years to come! 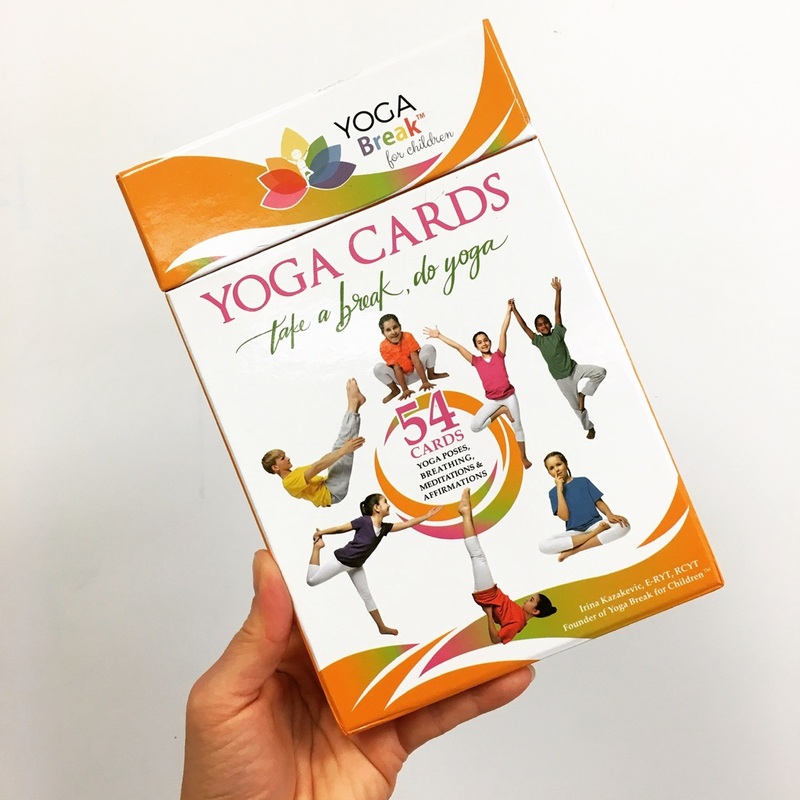 Yoga Cards For Children help introduce yoga to children in a fun, informative and engaging way! a children's yoga teacher looking for new ideas to incorporate into your yoga classes? a school teacher looking for creative ways to integrate yoga into your curriculum? a parent looking for fun yoga practices and activities to do with your kids at home? 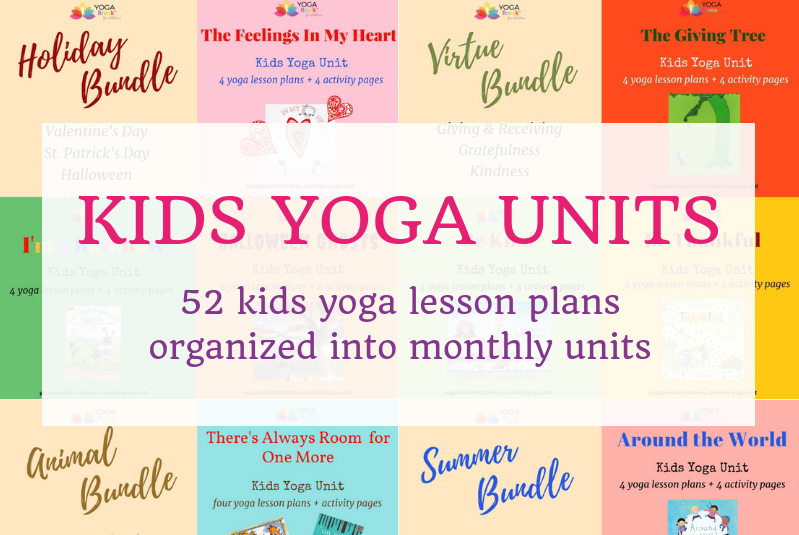 Monthly Kids Yoga Units provide you with the tools and resources to bring your teaching yoga to children to a whole new level!